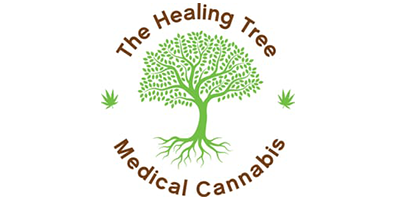 The Healing Tree Dispensary in Vancouver, British Columbia is a premier medical marijuana dispensary. They have three Vancouver dispensary locations, but work hard to deliver their marijuana and cannabis-infused products to patients in need wherever they are in Canada. Their mail order weed service is available to all Healing Tree Dispensary members. Online dispensary shipping is Canada wide and delivered to your doorstep in discreet packaging. To become a member of The Healing Tree Dispensary, you are required to submit two pieces of photo ID and complete the membership forms (you can download the membership form on the website). If you do not already have a prescription for medical cannabis, a doctor’s recommendation, or letter of diagnosis, you can call Healing Tree Dispensary and they will schedule an appointment with one of their off-site doctors. There is no membership fee and new members will receive 10% off their first purchase.